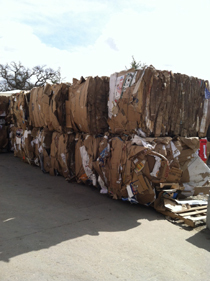 Recycling saves energy costs because it takes less energy to process recycled materials than raw materials. Production of a recycled product reduces greenhouse emissions from factories and industrial plants, therefore harmful gasses emitted through production are also minimized. Not acceptable as recyclables: waxed cardboard, waxed paper, ceramic, large batteries, furniture, styrofoam, mirror, light bulbs. Recycling of greenwaste feeds and aids the earth. When greenwaste is processed it can be used as a fertilizer, soil ammendment and/or erosion control. 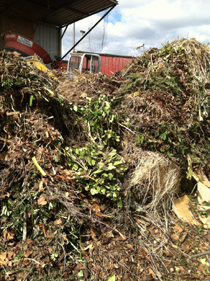 Greenwaste: grass clippings, leaves, plant prunings, fallen fruit, weeds, small branches, clean wood. Not acceptable as greenwaste: cactus, palm, yucca, dirt, pressure treated, glued or painted wood, ash, foodwaste, animal waste. 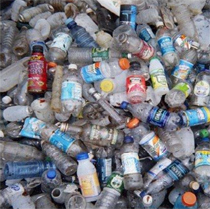 Recycled plastic saves 88% of the energy required to produce plastic from raw materials.